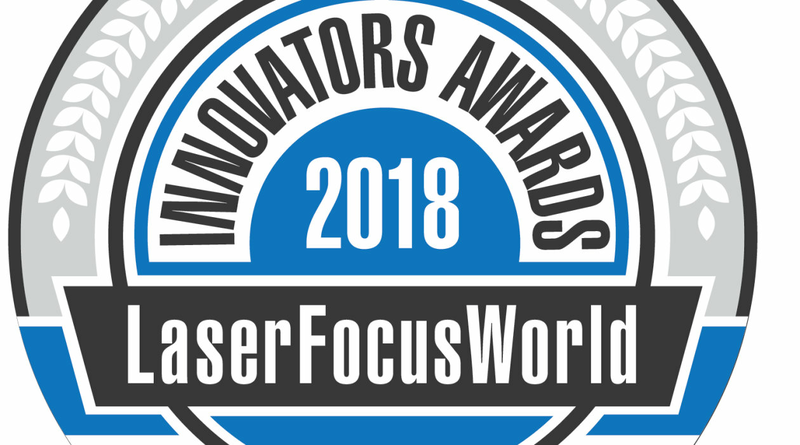 Osram Opto Semiconductors is pleased to announce that it has earned two silver innovators awards from Laser Focus World for the PLT5 488 Cyan Laser Diode and the Oslon Black Flat SFH 4735. Both products are being recognized for their contribution to research innovation, as well as the advanced capabilities they bring to the medical and consumer health industries. DNA and cell analysis tools have become indispensable in the quest for new medical therapies and life science research. The PLT5 488 Cyan Laser Diode helps support the trend towards more compact, simple and cost-effective equipment, with its superior far-field pattern and tight wavelength tolerance of ± 2nm. As cells flow single file through the microfabricated, single-use flow cell, the volume of each particle is measured at the exact same time as their primary fluorescence is measured using Osram’s direct 488 nm laser diode. This unique combination has been very well received by the life science community. Osram's near infrared (NIR) broadband emitter, Oslon Black Flat SFH 4735, has created a whole new field of compact, robust, and low-cost sensing technology that did not exist in such a form before. Ideally suited for near-infrared spectroscopy, SFH 4735 can help to assess the quality of food or medicine and even identify nutrients in food, such as calories. Experts believe that it will soon be possible to integrate this technology directly into consumer mobile devices like smartphones or tablets, creating an easier way for consumers to track and monitor their health. The Laser Focus World Innovators Awards were developed to recognize the most innovative solutions in optoelectronics and photonics technology products and systems, as determined by a panel of expert industry judges. Silver Innovators Awards honor innovation that resulted in not just incremental improvement, but in marked improvement over previous methods employed, approaches taken, or products and systems used.